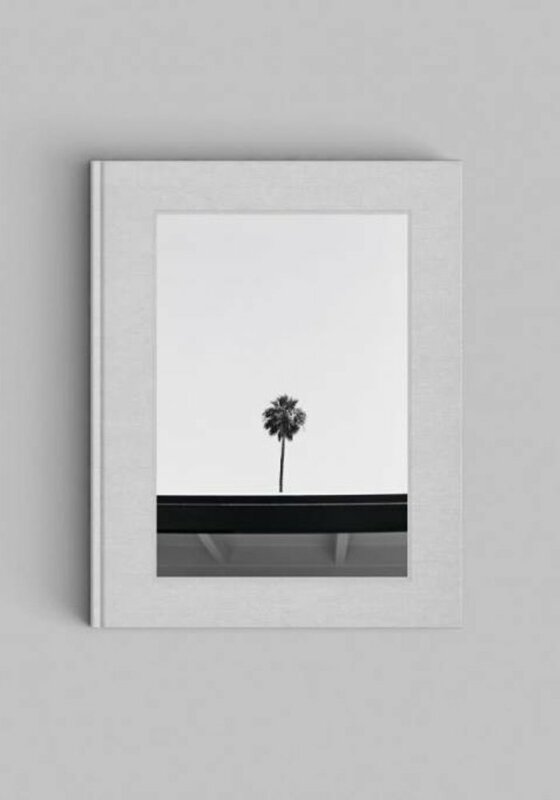 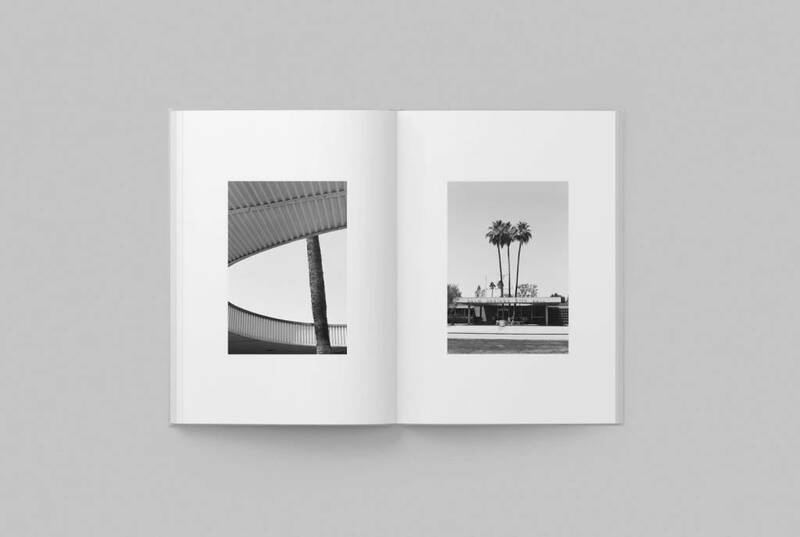 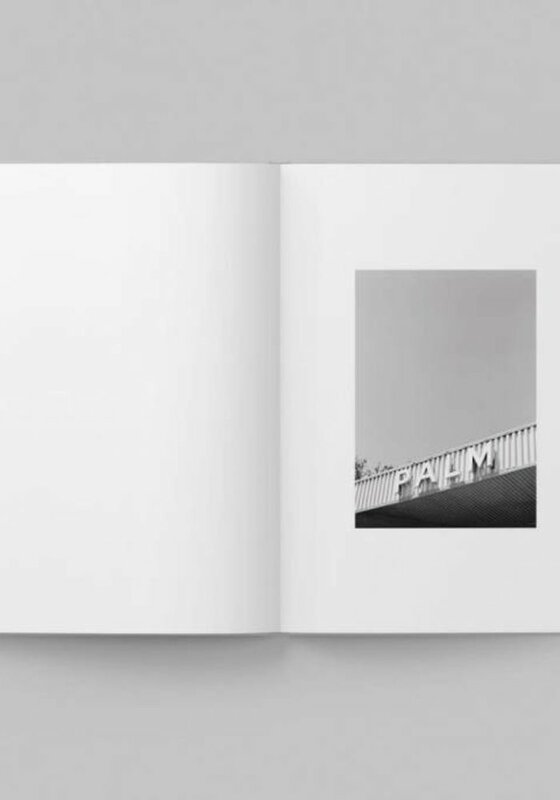 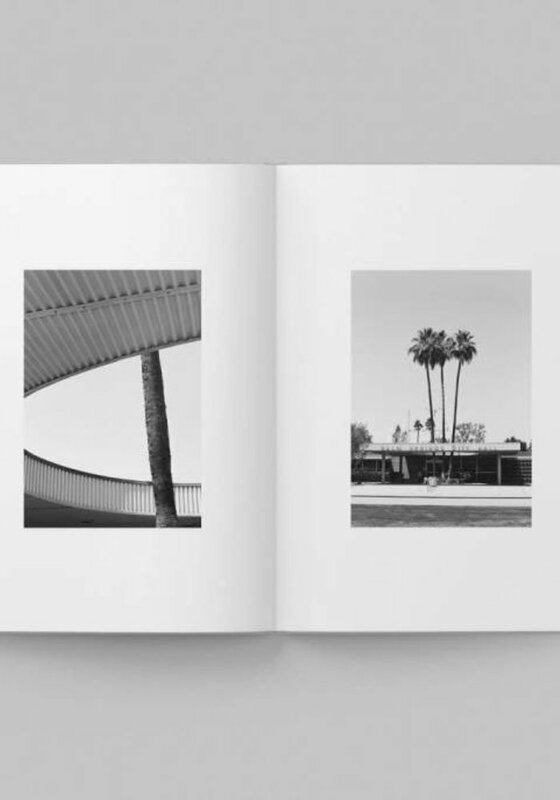 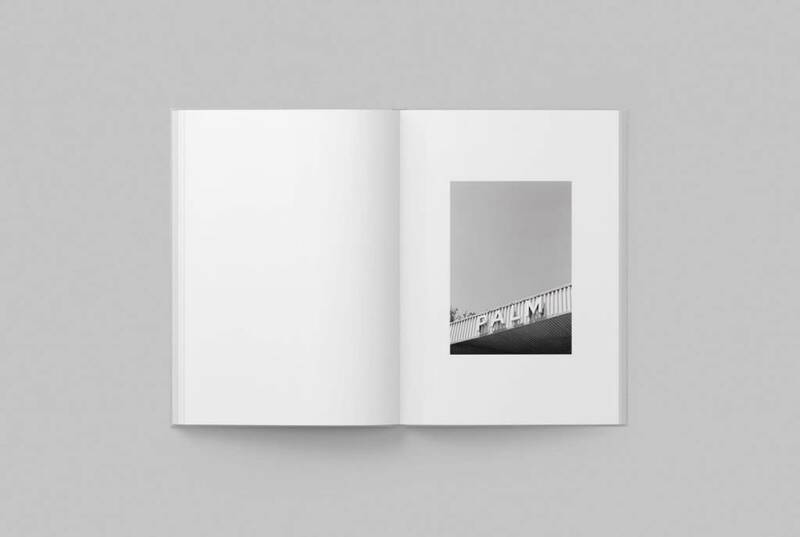 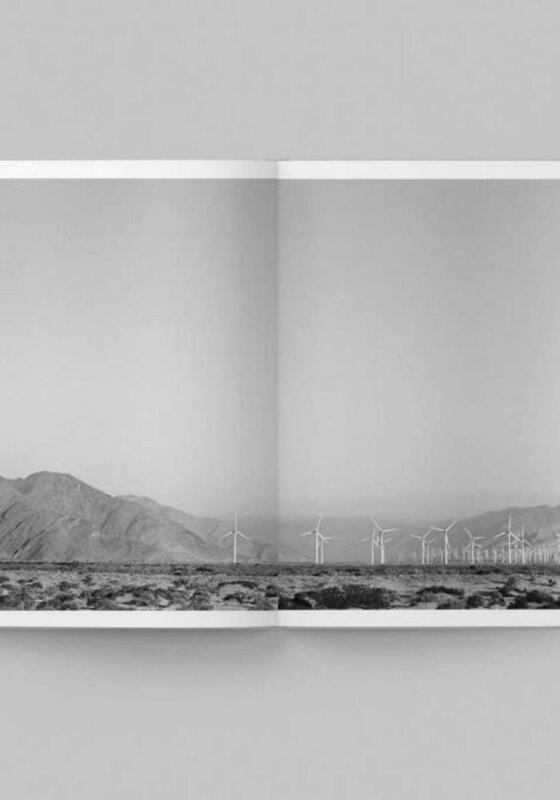 PALM: A Visual Study of Palm Springs is the first book by photographer Rich Stapleton, Cereal‰Û÷s Creative Director. 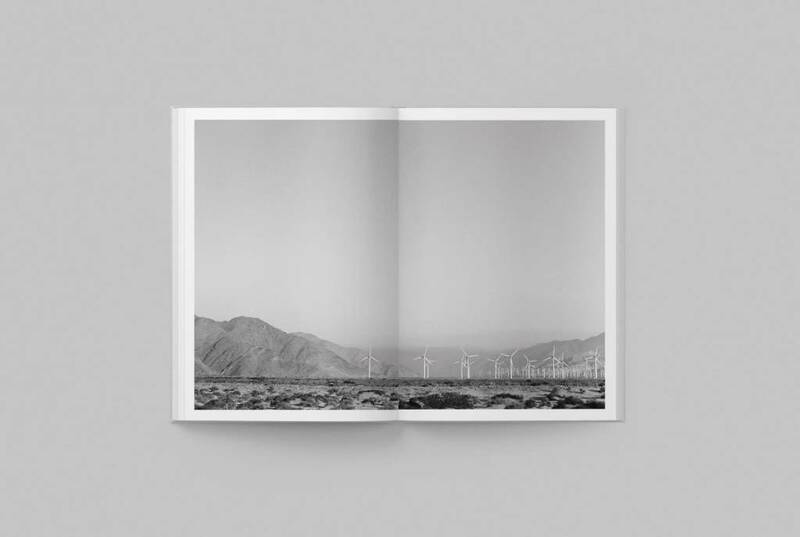 The book is cloth bound, 80 pages, printed on uncoated, G.F. Smith paper in the United Kingdom. 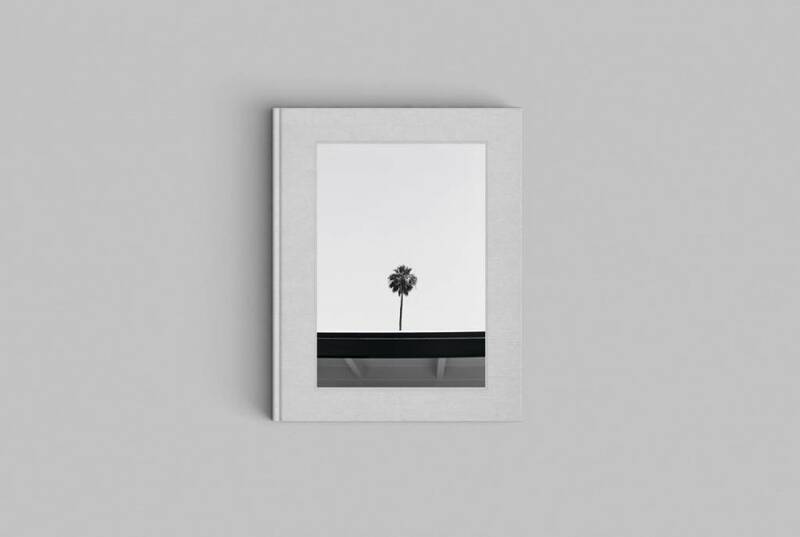 Dimensions: 295 x 195mm.